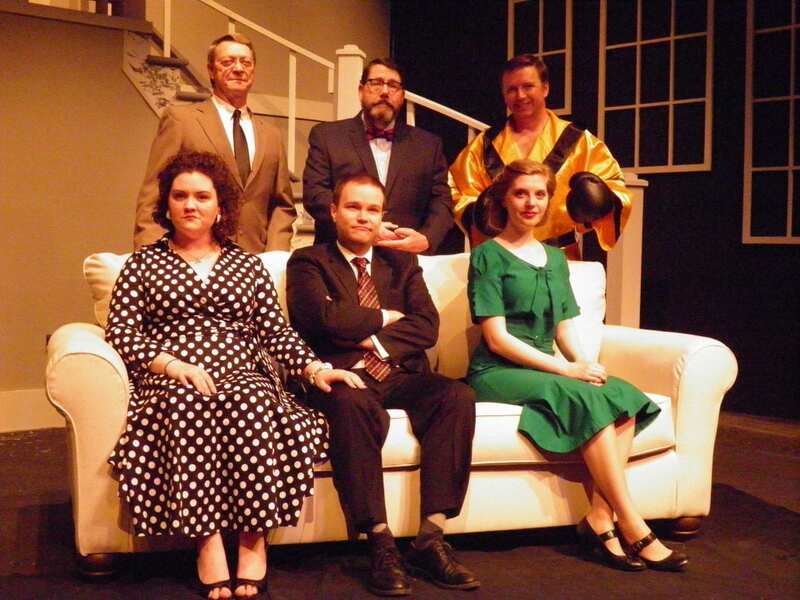 Harry Segall’s comedy ‘Heaven Can Wait’ takes the stage performed by the Ti-Ahwaga Community Players. Director Linda Fenescey and actor Kerry Kane are on hand to talk about the prize-fighter who refuses to believe he has died. It turns out that it was just a clerical error, but putting things right proves difficult…and hilarious.